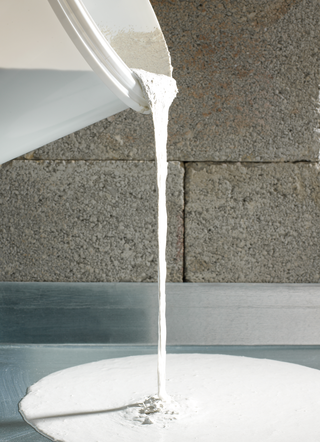 Oscrete is a manufacturer of concrete admixtures for Precast and Ready-Mix concrete. 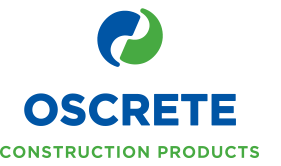 Oscrete Construction Products has a reputation for providing innovation, experience and first-class partnering to the precast concrete, readymix and the ready-to-use mortar industries. The Oscrete Concrete division manufactures a range of high performance super-plasticising admixtures, waterproofing agents and efflorescence controllers which consistently deliver high value technical solutions to clients across the concrete industry. Oscrete Construction Products provides product quality excellence supported by highly trained technical support staff enabling our customers to innovate, continually develop their products and add value to their business. Alphaflow admixtures are high performance superplasticising products based on the latest PCE technology. Alphaflow admixtures are designed to assist the precast concrete producer in achieving the maximum from his wet cast production. High early strengths, high water reductions, excellent surface finishes and self compacting concretes are all properties associated with Alphaflow products. 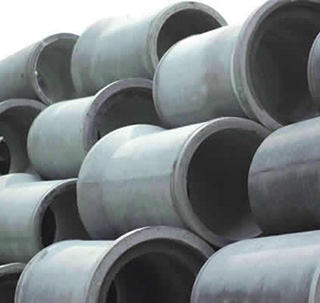 Betacast admixtures are intended for use with dry or semi-concrete normally associated with pipe, manhole and coverslab production. 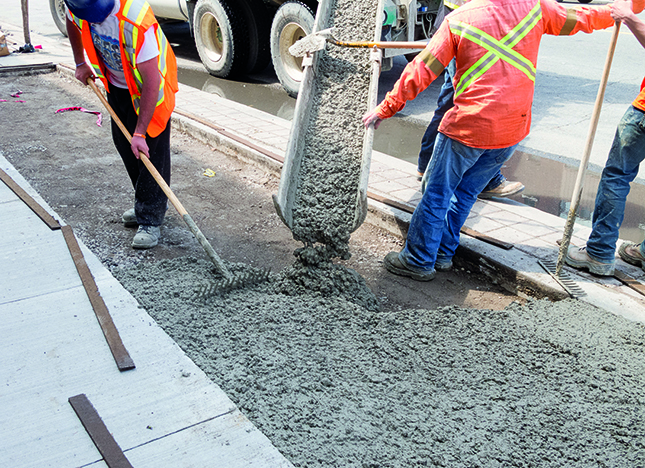 Betacast admixtures will improve compaction, appearance, water cement ratios and strength resulting in possible cement savings and improved durability. 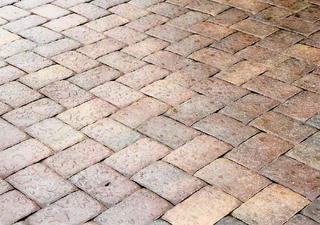 Colourplas admixtures are intended for use in mechanised Concrete Block Paving (CBP) production. Every Colourplas admixture contains specialised chemicals which offer a production processing aid to the manufacturer. 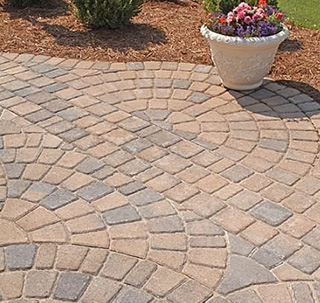 Additionally, Colourplas admixtures can bring a marked reduction in efflorescence, superior water repellency and better, long lasting colour intensity. 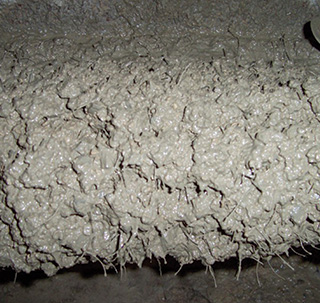 Oscrete distributes both 'micro' and 'macro' synthetic fibres to the precast and readymix concrete industries in the UK. Forta Ferro 54mm is designed to replace non-structural steel, resulting in substantial cost savings for the customer. The Oscrete range of 12mm and 6mm micro fibres are a cost effective way of reducing plastic cracking in concrete, mortar and screeds. Oscrete Fibre-Roll is a continuous multi-end glass fibre roll for use with fibre cutting machines. Optomix admixtures have been designed for the ready mixed concrete and mortar industries; the range includes water reducers, superplasticisers, air-entraining agents, acceleratores, retarders, waterproofers, foaming agents and truck cleaning aids. 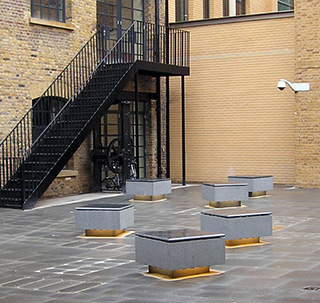 The Ospave admixture range is designed for the wet cast paving industry and has been developed to bring production and process efficiencies to the manufacturer. Offering colour, strength and production cost improvements, Ospave is the industry choice. 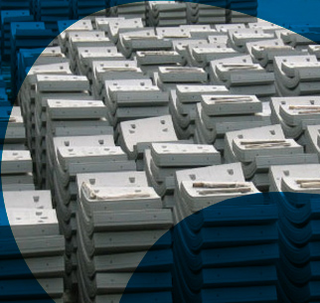 The extensive range of Osrel release agents offers the precaster a selection of materials to suit all types of precast concrete production. 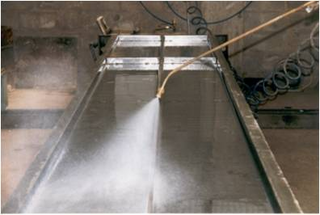 These are further complemented by products for cleaning and protecting moulds and for surface treatments for the removal of concrete laitence and to provide an exposed aggregate finish to concrete panels. 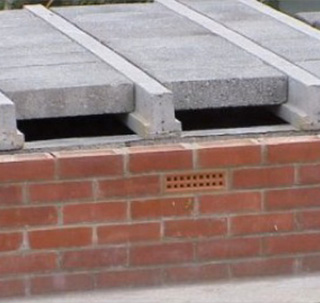 Masonry block manufacturing requires stringent control of raw materials and cement contents; Sigma is a range of admixtures that add value to the production process by using the latest in chemistry technology to improve everything from strength and durability to finish and efflorescence. 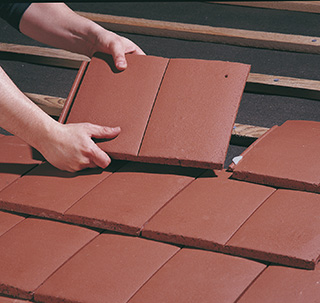 Tegla admixtures are specifically designed to give very high early strength to thin section concrete roof tiles. Tegla admixtures offer improved surface finishes, efflorescence control and greater colour luminosity. The Tegla range of admixtures promote faster handling and packaging which will allow speedier stock turn around giving improved cost benefits for the producer. 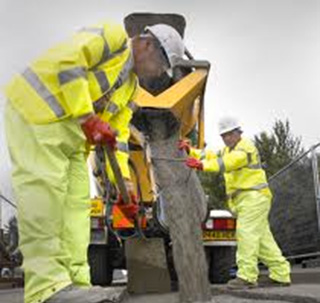 Aquapel admixtures are intended for use in mechanised Concrete Block Paving (CBP) production and wet cast concrete. 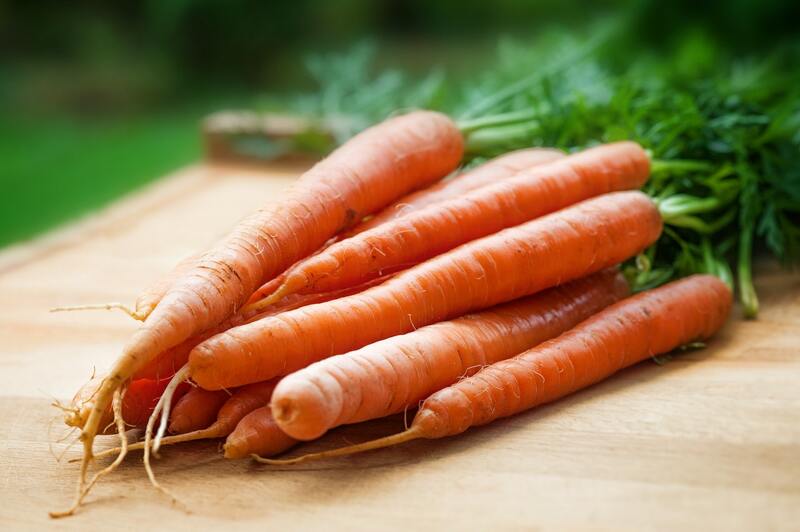 Every Aquapel admixture contains specialised chemicals which offer different options to the concrete producer. Additionally, Aquapel admixtures can bring a marked reduction in efflorescence, superior water repellency and better, long lasting colour intensity. 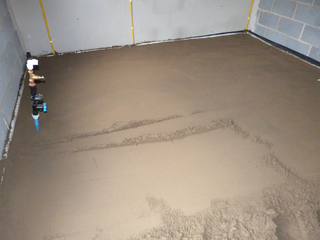 Oscreed admixtures have been designed for the screed manufacturer, the range includes both liquid and powder admixtures for use on site or off site, Oscreed admixtures speed up the drying time allowing services into the building quicker. GRC admixtures have been designed for the glass fibre reinforced concrete manufacturer, the range consists of FlowCast GRC for premix and SprayCast GRC for sprayed application, these products give good strengths, improved surface finish and quicker curing times than conventional products.  Renocem repair compounds allow the end user to choose which type of product they need to suit the application, the Renocem range have differing properties and set times allowing the user to make an informed choice as to which would be the best product for them. 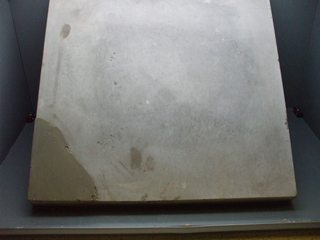 If it’s a contemporary Christmas you’re looking for, then concrete is just the thing.